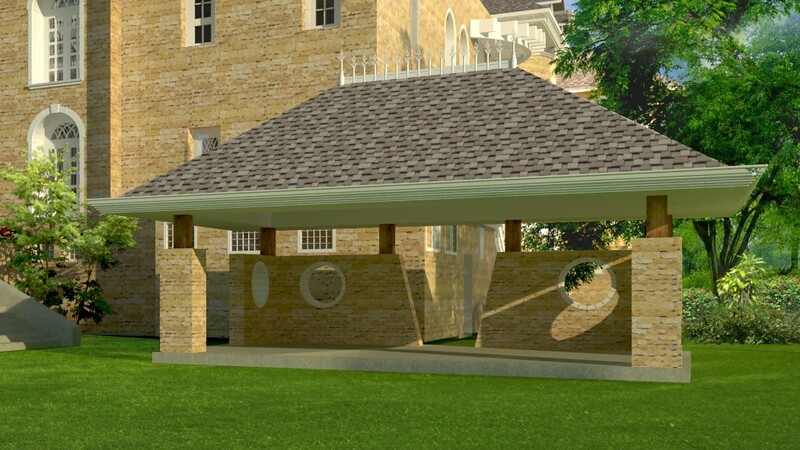 The landscape design has been executed to compliment that grandeur and classical allure of the manor. A classical bridge has been designed to recreate an old world charm and the artificial lake underneath perfectly accentuate the exquisiteness of the landscape design. 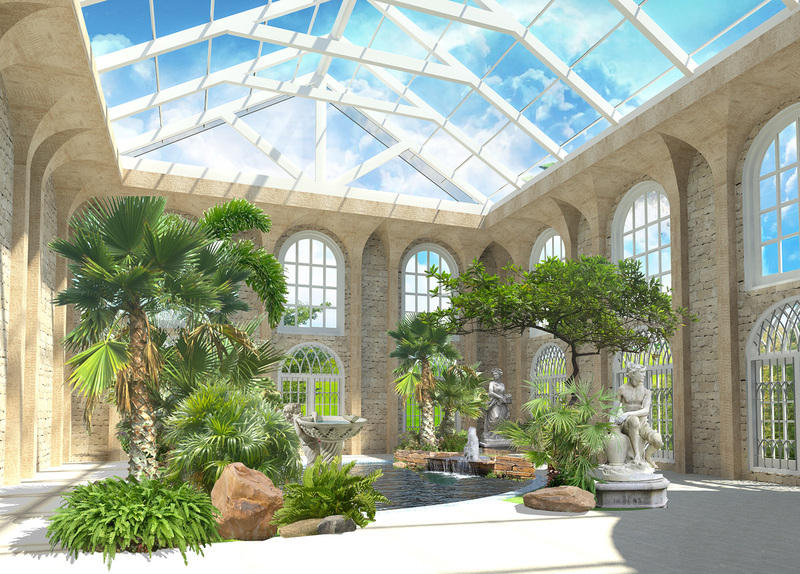 The manor also encompasses a grand indoor swimming pool, which is open to the sky. 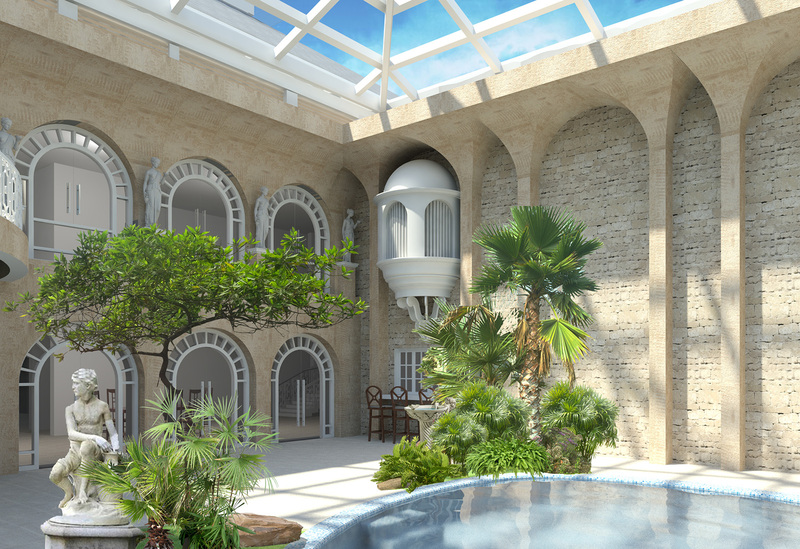 The designing used for an indoor pool is an interplay between soft planting, sculptures and intricate water features.